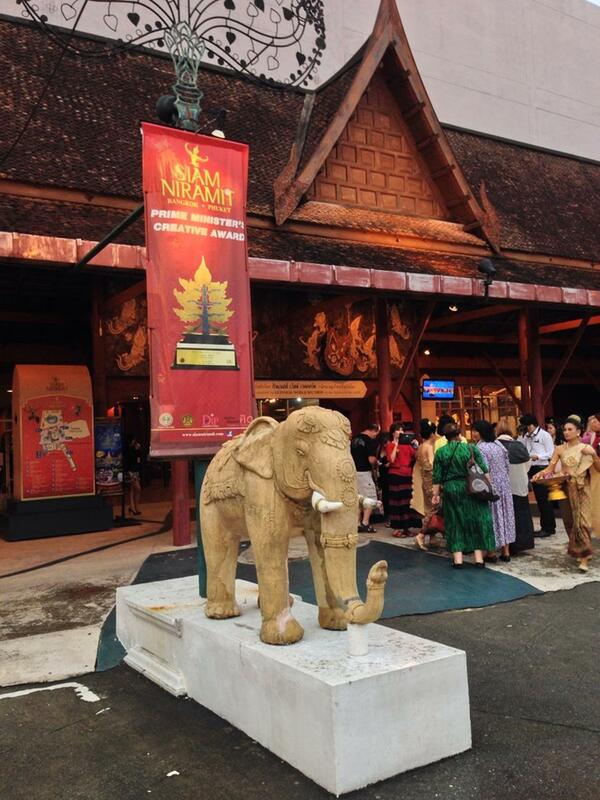 The Siam Niramit show cases Thailand’s cultural heritage and past. 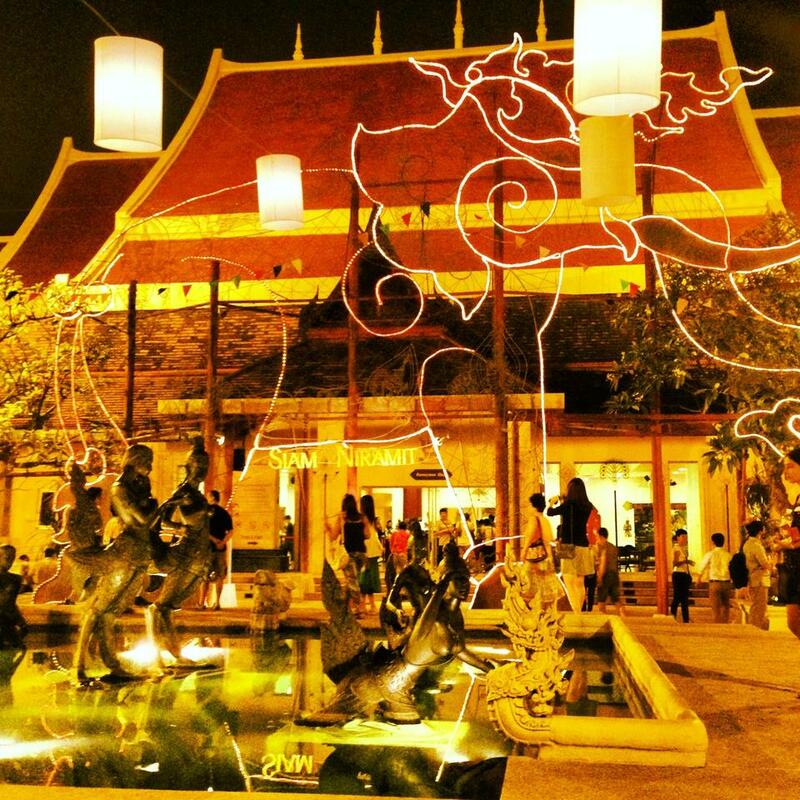 With excellent food and state-of-the-art special effects the Siam Niramit shows are a must when in Bangkok. 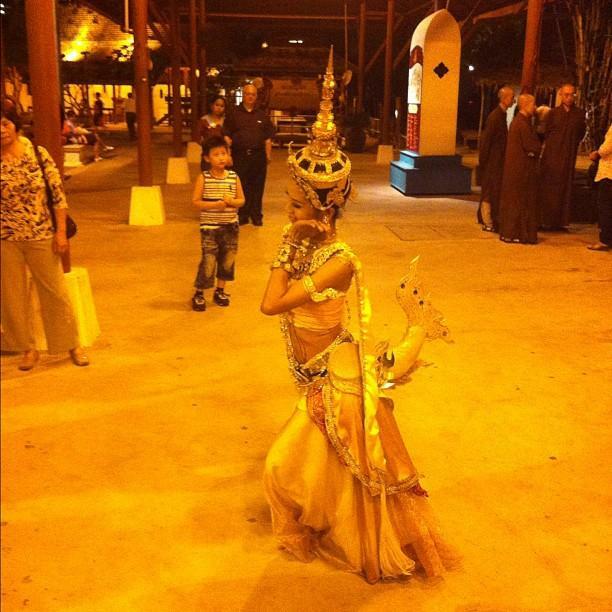 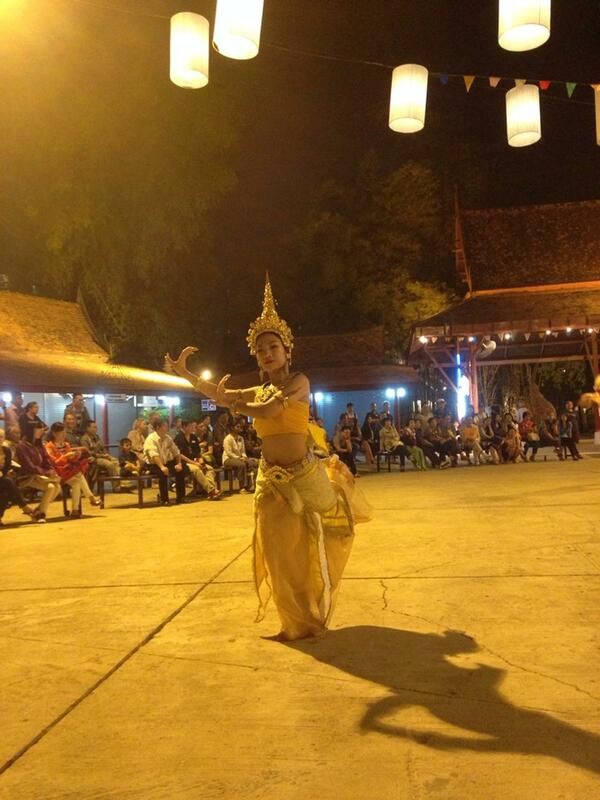 The show is based on a story line starting from when Siam met other cultures and civilisations. 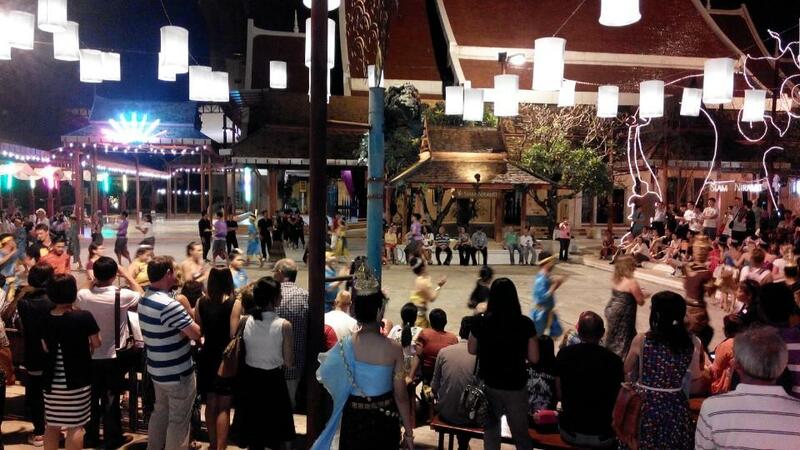 The second part is how Thai people developed and finally ends with a religious tone showing how religious ceremonies earn Thai people merit in this life. 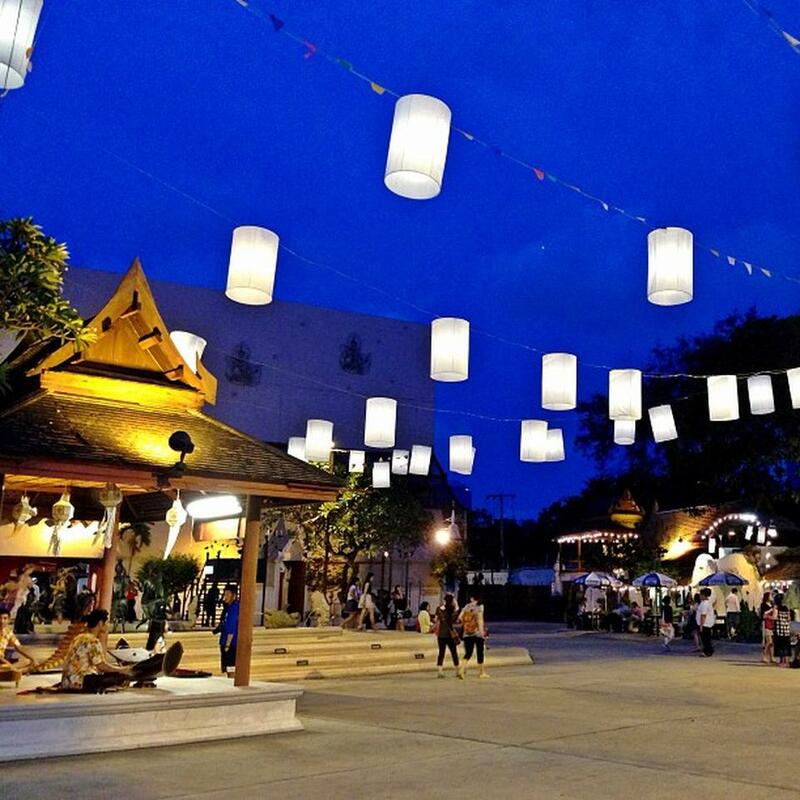 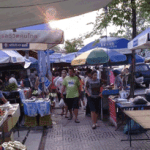 There are also replica villages from Thailand’s rural regions such as Issaan and you can also buy Thai handicrafts. 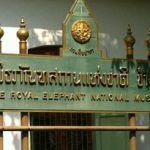 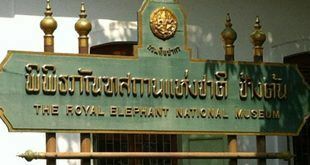 The Siam Niramit is close to the MRT Thailand Cultural Centre Station and if you are taking a taxi like most then the taxi driver would know where the Thailand Cultural Centre is located. 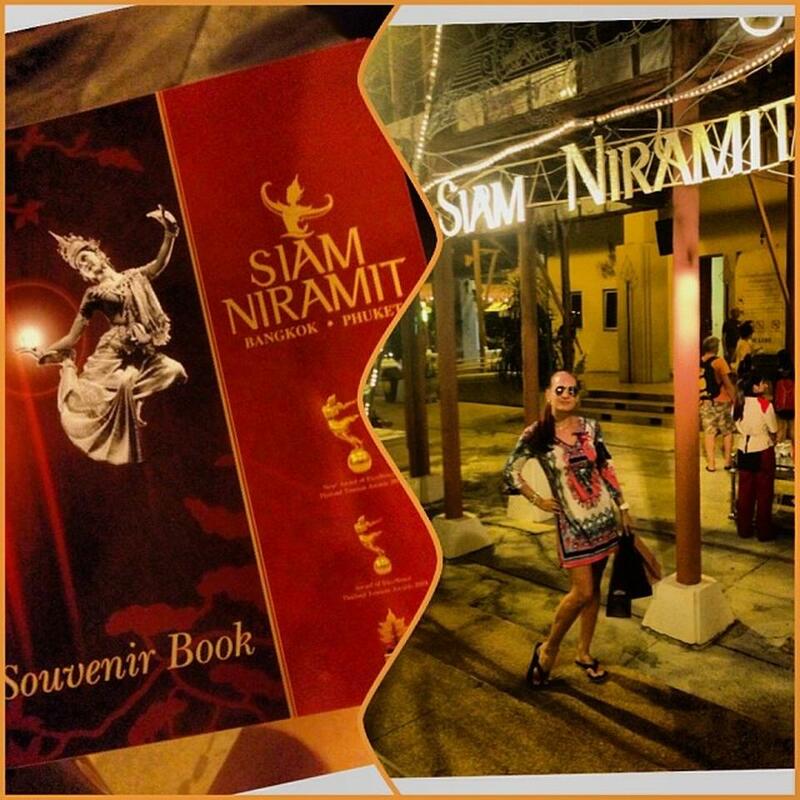 The Siam Niramit is not far from there.